Growing up, the only things Dad loved were beer and his car, certainly not us. My condition stopped me drinking, making me less than a man to him. To compensate, he pounded cars into me until I bled oil. I learned all he knew about auto repair: changed tires and rebuilt transmissions, while Mom tired of the beatings and left him. Us. “Brake lines fixed yet?” He had a business trip. Eight hours on I-40. If I’d filed them right, they’d fail in the mountain passes. Too late for Mom. Maybe not for me. Come uppance good – but so short the outcome was very predictable. Brilliant story. Pay no heed to the scarcity of positive comments. This is what a story in 101 words should be-back story – emotion – build-up – action and epilogue. 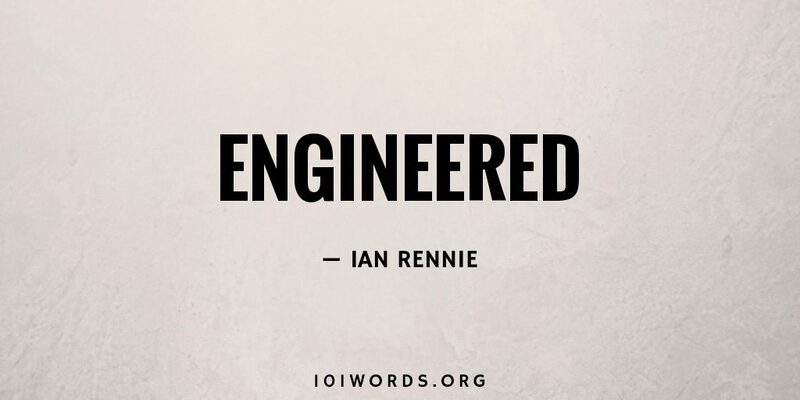 Beautifully done in 101 words. Maybe if you’d written it about a cat it would get more reaction. Know this – ignore the vapid, yours is a superior story. Thank you for sharing.